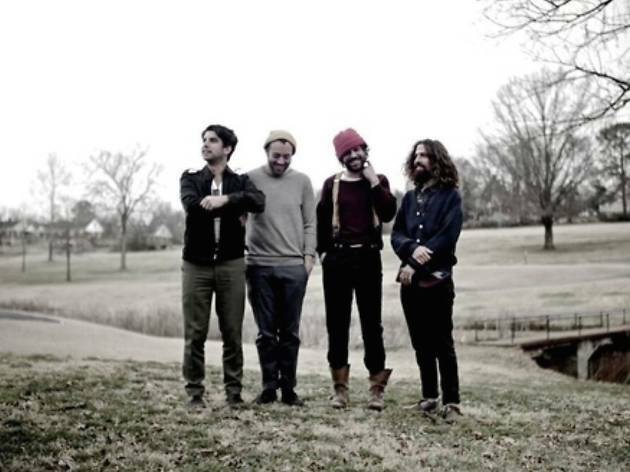 You might recall the folky-rock 'n roll oeuvre of Langhorne Slim & The Law’s debut album The Way We Move. 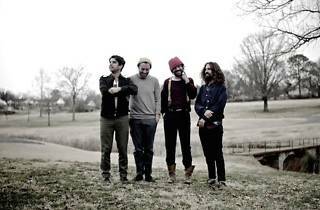 This funky, soulful quartet packs the same lively, hand-clapping punch in their sophomore release The Spirit Moves, even while sparsely singing about more somber subject matters. Expect wicked banjo, acoustic guitar, piano solos, and throaty vocals.